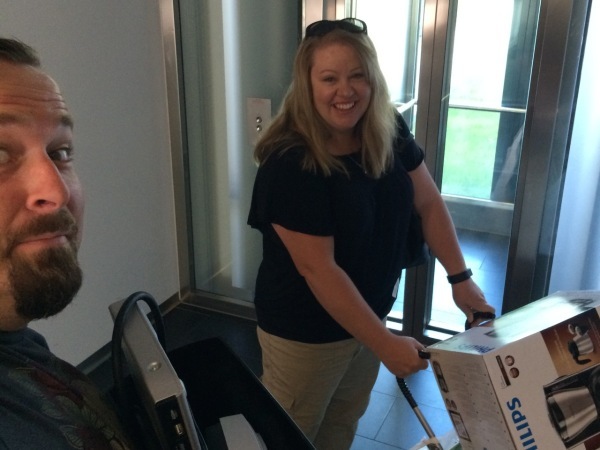 Today we got started moving stuff from our hotel to our new house! We got the keys to our place on Friday and have just started moving in what we can until the movers come on Tuesday. We are loving having an actual place to live!!! After our first trip to the house, we decided to give a local breakfast place a try (following the suggestion from our new friends Paul and Erin!). 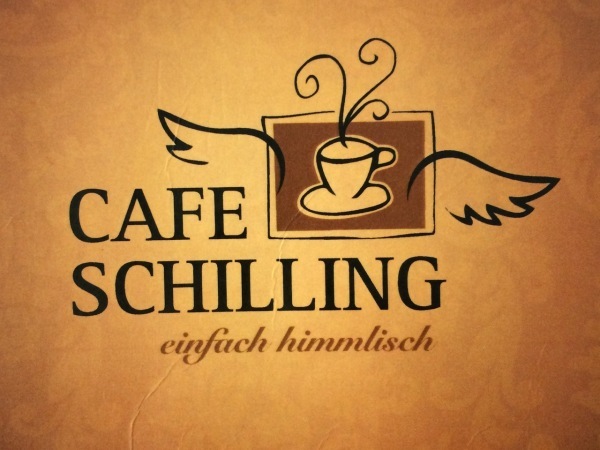 The place is called Café Schilling, and it was great! 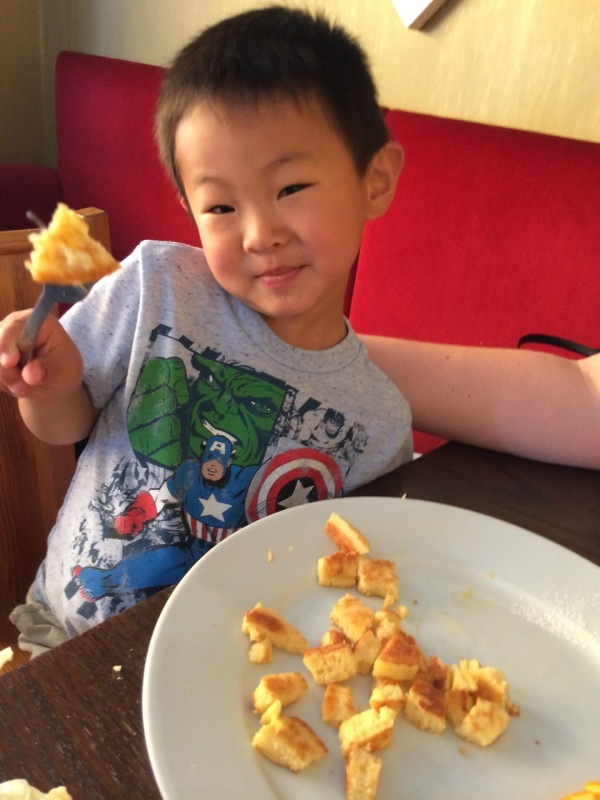 It was the first real American-style breakfast place we've found since we moved to Europe. Ronda had the eggs and salmon, called "The Alaska," Cooper had the pancakes, and I had the French Toast with a side of bacon. 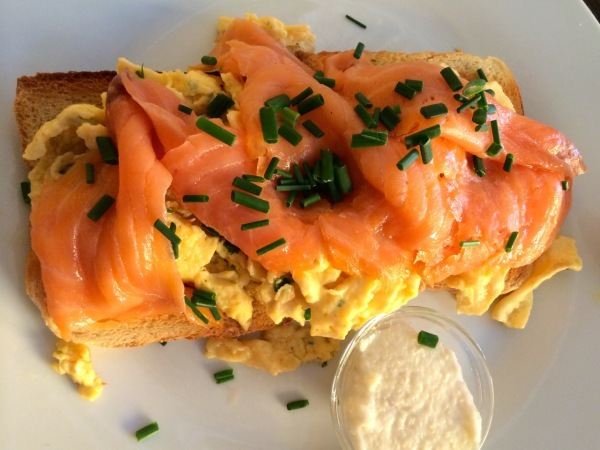 It was all delicious, and Café Schilling quickly rose to the top of our favorite restaurants for breakfast!